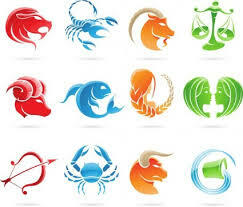 Do you know your sign? The sign that your body gives to you when you are about to enter your PMS phase? 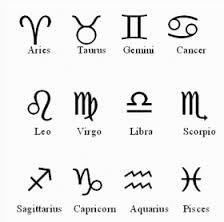 If you do not know what your sign is then it probably means that you are not listening to your body, as I can guarantee, it will be trying to tell you! Or maybe a sensation of some kind? Your sign is your body’s way of telling you that you need to start your PMS action plan now. But if you ignore your sign, or just do not prioritise your action plan, then you can probably expect to have a bad month! So this month, listen to your body, take positive action and enjoy a happy month! « Time for an early night? Is Technology adding to your PMS Symptoms?